This month sees the beginning of several new residencies, workshops and events; calls for applications to our 2019 funded programme of residencies and the search for a new Chair of Cove Park's Board of Trustees. A warm welcome to Magnetic North, here for the company's annual Space/Time Creative Retreat programme. Photographer Eoin Carey, theatre maker Sharron Devine, visual artist Pat Law, composers/sound artists Nichola Scrutton and Ross Whyte will work with Nicholas Bone (Artistic Director, Magnetic North) and Alice McGrath (Creative Director, Red Bridge Arts), exploring how creativity can be nourished and artists can continue to challenge themselves to develop. We are also pleased to welcome theatre and dance dramaturg Ruth Little to Cove Park in October for the Shorelines Research Residency. 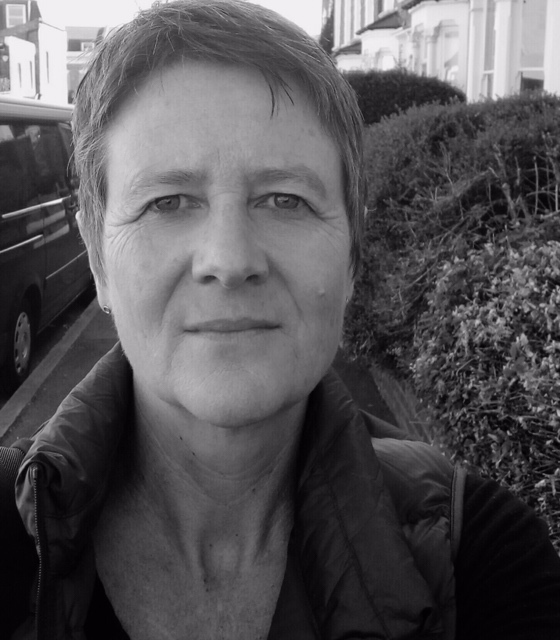 Bringing maker-curators Claire Cunningham, Janine Harrington, Deirdre Nelson, Karine Polwart, Amanda Thompson and Ben Wilde to Cove Park, Ruth will work with them to develop the framework for a cross-arts international residency for 2020. We look forward to the arrival of Shintaro Tokairin (Arts Initiative Tokyo) and Yoriko Ishizawa (Creative Residencies in Arita) to Cove Park this month. Visiting Scotland for the first time, our guests are here to meet all the project partners involved in the Scotland/Japan Residency Exchange Porgramme, developed collaboratively between Cove Park, Hospitalfield and Edinburgh Sculpture Workshop. The first artists from Scotland to participate in this programme will be announced at the end of October. Cove Park's current Chair of our Board of Trustees, Seona Reid, is moving on following a significant period of development and innovation. We are now seeking to appoint a new Chair as we prepare to celebrate our 20th anniversary in 2020. Further information and a Recruitment Pack is available here. The deadline for applications is Monday 12 November 2018. 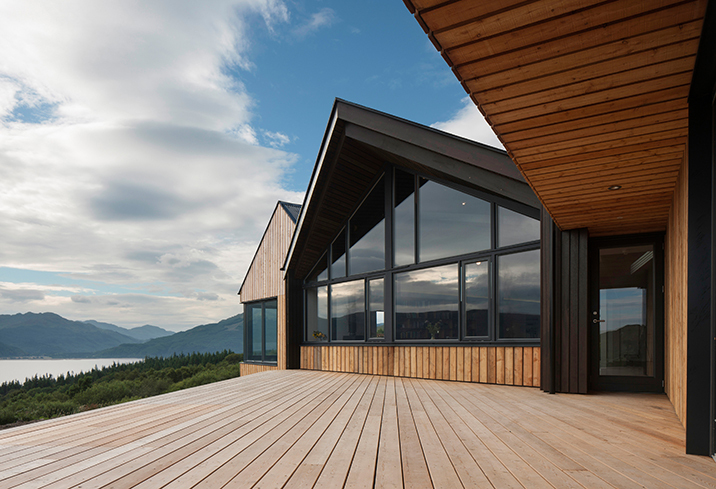 In 2019 Cove Park will again award funded residencies as part of its Crafts & Design, Literature, Moving Image and Visual Arts programmes. These opportunities will take place between May to September next year and are designed to support research and the development of new work with an interdisciplinary context. Information on the various residencies available and application guidelines for the Crafts & Design, Experimental Film & Moving Image and Visual Arts programmes are available here (please note, the application guidelines for our Literature residencies will be announced by 14 October 2018). Ruth Little is an internationally acclaimed theatre and dance dramaturg, teacher and writer. 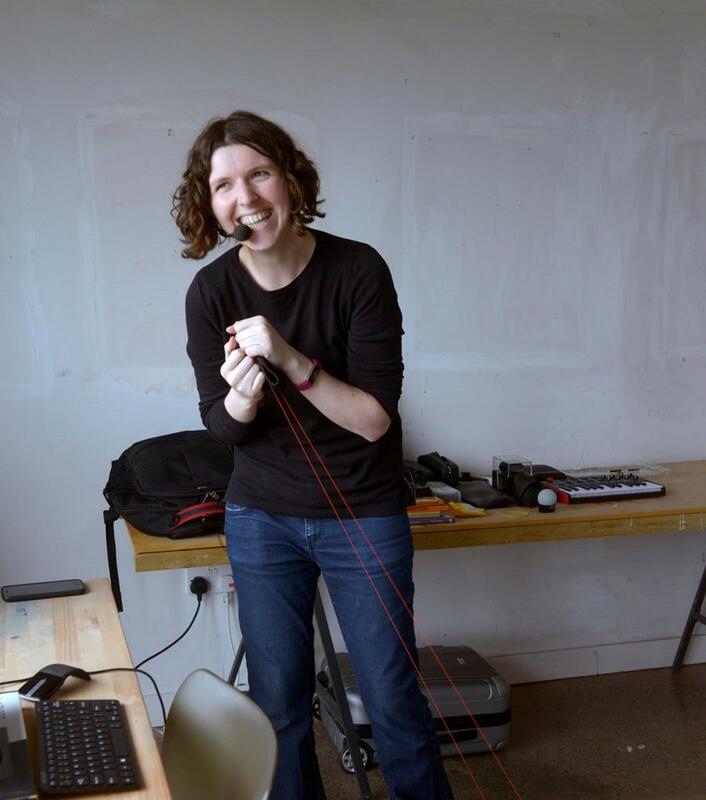 A former Trustee of Cove Park, Ruth is currently developing 'Shorelines': a new residency programme for Cove Park in 2020. You can read more about Ruth's work and her experience of Cove Park here. We are pleased to welcome senior students from Hermitage Academy in Helensburgh, Vale of Leven Academy and Clydeview Academy in Gourock to Cove Park in early October, introducing young people to our programme and working on projects with jeweller Mirka Janeckova. Our annual Portfolio Development Workshop will take place on 17 and 18 October, a free programme - led by former Crafts & Design resident Marie O'Connor - available to those at secondary school interested in developing their portfolios. The first of what will become regular National Saturday Club workshops will take place on 27 October. Visual artists Michael Fullerton and David Sherry, both former residents, will lead projects for secondary and primary school students. Further information on these events is available on our Hands-On Cove Park Eventbrite page. Coming up next month, as part of Hands-On Cove Park, Souvenir is a new project devised and led by Argyll & Bute-based artist Sandi Kiehlmann. Over a series of eight workshops, participants will explore the landscape of Cove Park and its surrounding area. Working with Sandi, participants will have the opportunity to examine and creatively investigate a familiar landscape from an alternative perspective and through a range of drawing processes. These workshops are free and participants are welcome to attend one, a few or all. They are open to adults and will take place at Cove Park between 5 November and 3 December 2018. This project is supported by the Tesco Bags of Help programme and the Co-operative Local Community Fund. For further information please contact Vanessa Paynton. We would like to thank all the individuals, Trusts and Foundations supporting our programme this year. 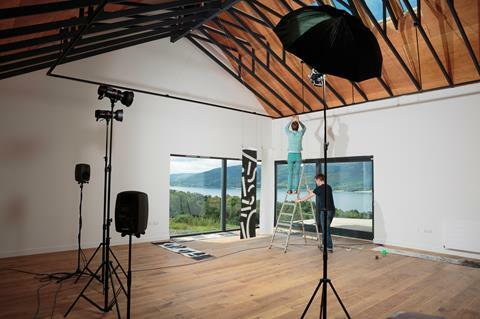 They include: The Andor Charitable Trust, The Binks Trust, British Council Scotland, The Bridge Awards, The Craignish Trust, The Daiwa Anglo-Japanese Foundation, The Fenton Arts Trust and The Great Britain Sasakawa Foundation.